"I'm literally trying to write the best songs I can write." Don't wait. Add #MananaEsTooLate from @jesseyjoy and @JBALVIN now. New music from @UglyGod x @lilpump. Listen to #Hello. 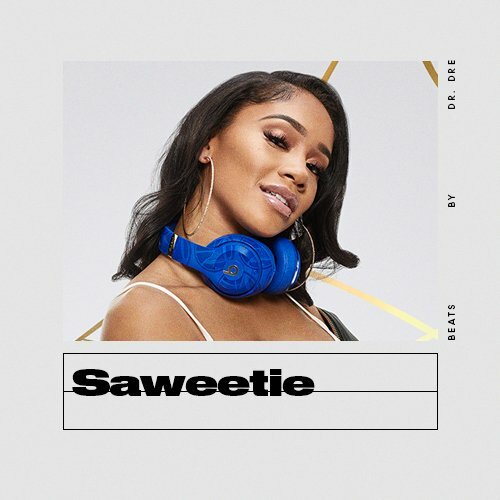 Inspired by The Bay, check out @saweetie’s playlist only on Apple Music. TDE’s @zacarip talks his latest EP, the label, and his musical background. Step into their world with @SofiTukker and their new single, #Fantasy. Who wants to go through festival season with @lizzo? Dipping into other worlds, @MarkRonson features @LykkeLi on his new single, #LateNightFeelings.